The Pottery Barn Daily System fit perfectly into the IKEA cabinet shell. I love the mail slots up top. More surface space, but out of the way. It has been dusty around our house lately. As we finish various projects on our house (drainage, tile floors in the bathroom, trim, trim and endless trim) I can say that many of these dusty projects have been laborious and pretty dull (like buying a new mattress or putting on a $15k roof), but one project that has been fun and rewarding is our a hall closet turned catch-all landing station. Our 1980’s original house was full of flimsy louvered doors. This closet used to have dark louvered doors that popped off the track when you opened them. Now, this closet is uber functional for our family. 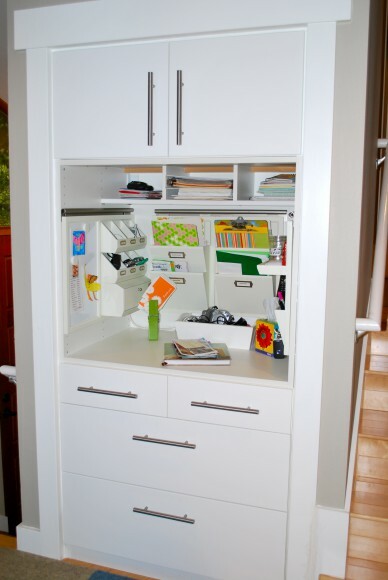 We utilized the same IKEA cabinetry we installed in our kitchen to fill in this under utlized closet. The space now has large storage drawers and doors and a central open station that houses our charging station, phone, home/school files, keys, bills, and whatever needs a place to land when we walk in the door. As a result, my kitchen counters are spared the piles. What more could a girl ask for? This closet space is central to our kitchen and entry way, a great spot for the important stuff. 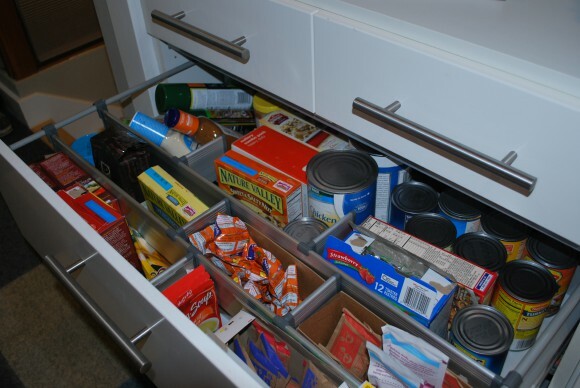 The big drawers are great for the cans that don't fit in my pantry and I store snacks like granola bars in here too, so the kids can grab them as they head out the door in the morning. I knew I didn't want the entire closet open - it would look too sloppy. Behind the doors up top we store files we don't use daily, but surely want on hand: school directories, take-out menus, etc. First, we removed our old louvered doors from our hall closet. Working from the bottom up, we installed the four drawer cabinet, then the shell of a 36 inch base cabinet (center) and then refrigerator cabinet slid onto the top. 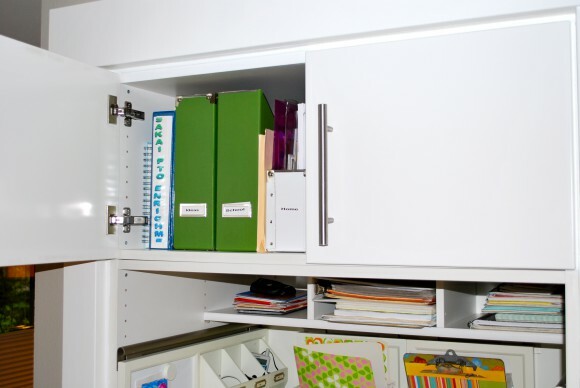 The cabinets and base cabinets fit pretty perfectly into our closet, (there may be some dead space behind the 24 inch deep cabinets – depending on your closet depth). We needed to add some shims in spots, but trimmed up, it looks clean and finished. 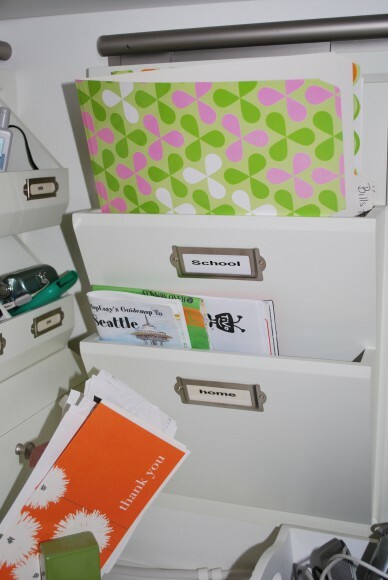 To make the mail slots, we used a standard 36 inch wide shelf and trimmed it down to half the depth, then used scrap pieces to make the vertical dividers. If it doesn't have a place it goes in the recycling. 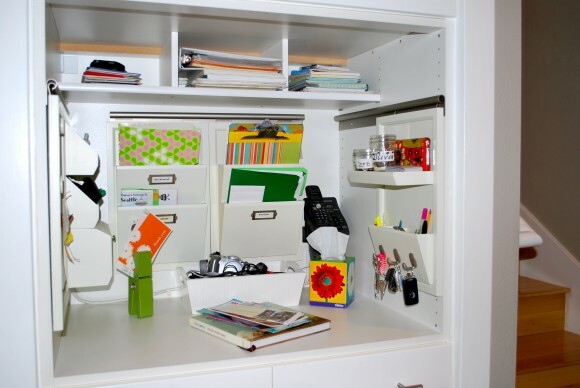 The endless fight against clutter! Go ahead Peter Walsh, stop by. First Quarter is officially in the history books. I personally had the busiest winter on record. I was too busy to let the dreadful winter weather get me down. That was a good thing. But, the sun is shining as I type and spring is finally on the way. The good weather typically gets those buyers out looking, but this winter, dreadful weather and all, the buyers were out there, looking for and yes, buying houses. Last year in 2010 we had 74 closings 1st Quarter. This year we were only up by one to 75, but keep in mind the very important first time home buyer tax credit that stimulated sales the first half of last year. So when we compared the 2009 sales of just 50 closings to the 74 in 2010, everyone said “oh that was because of the tax credit.” In 2011, no tax credit, no artificial stimulation going on here. These are buyers buying because they are moving here for jobs, the schools, and they are motivated by the historically low interest rates. Rates: can they go any lower? In my last post, you saw that rates are dipping again. If we start going into another dip in rates, our spring and summer closings will no doubt be swift. Our low inventory, only 196 active listings, (and many of them are not “fresh” they have come in and out of active) is already motivating potential sellers. These amazing rates will too, because sellers can possibly ask a little more for their homes . . . and we’ll see what happens, could this be the year where prices turn and start moving the other way? Time will tell, but I think the push and pull of our current low supply and high demand is going to start benefiting the seller. I can see that median home price cruising back up to $555,000 by the end of the year and perhaps staying put for a while. So, if you are a buyer right now . . .
Have your financial ducks in a row – get your pre-approval letter. Have a good lender (one that calls you back and does not need hand holding). Know that contingent sales are NOT appealing to a seller. Because you will most likely be in a multiple offer situation and you need a savvy, aggressive agent to make sure your offer comes out on top (I might know one). But, seriously, what is happening is homes are selling fast, homes are selling before they go on the market. Agents in the know are snapping them up for their buyers. I currently have two ‘off-market’ deals going on. Good agents are being creative to satisfy the needs of their buyers. The market is constantly evolving, keeping it interesting . . . keeping us on our toes. Data from NWMLS – stats based on residential sales, excluding condos. 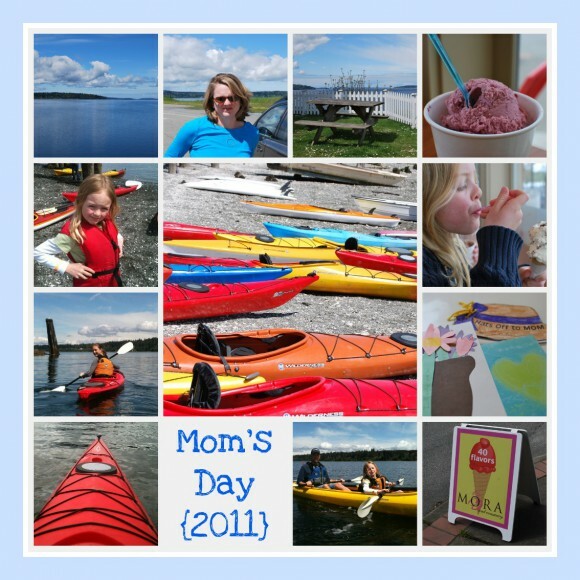 If the curve continues on this downward trend we are just beginning to see, we will have a very busy summer here on Bainbridge Island. 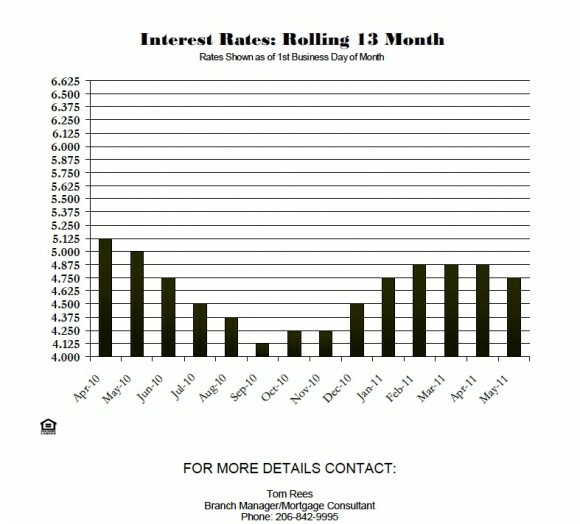 Data courtesy of Tom Rees with Winderemere Mortgage Services.